Tamari Davis' record breaking 11.19 in the championship 100m and IMG Academy's Beatrice Juskeviciute's heptathlon victory may have been the day two headlines at NBNO, but they weren't the only success stories by Florida athletes. Rheinhardt Harrison of the St. Johns Striders and Landrum Middle School in Jacksonville, won the FLYRA MS XC State Champion and the 800m at the FLYRA MS Track & Field State Championship. 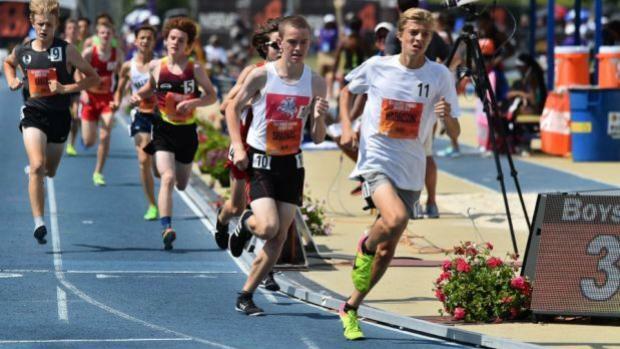 He continued the success on the national stage running 4:37.66 to win the boys junior high school mile. 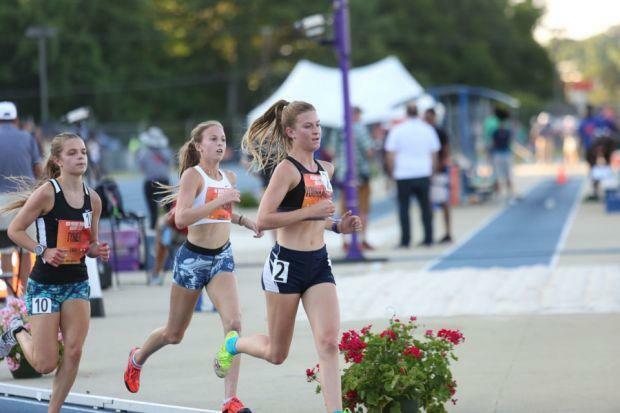 Speaking of distance events, Spanish River sophomore Rylee Pustilnik was third in the girls' emerging elite two mile with a time of 11.06.84. Although, they didn't finish in the top ten and did not run personal bests, the Pine Crest girls and Lincoln boys dropped some impressive 4x800m relay times of 9:22.96 and 7:55.73. 2A triple jump state champion Tony Bridges of Pine Crest was 9th in the championship division of that event with a mark of 48'03.5". Danielle Bess of American Heritage was 7th in the girls emerging elite 200m dash with a time of 24.55.